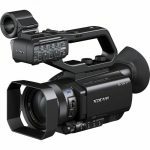 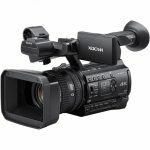 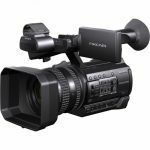 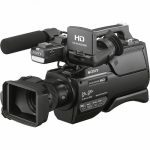 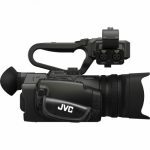 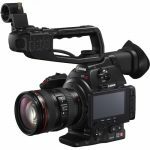 The HXR-NX100 NXCAM Professional Handheld Camcorder from Sony brings high-quality performance, adaptability, and ease of use to a compact, handheld body. 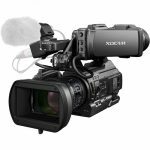 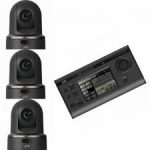 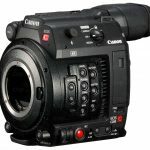 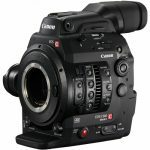 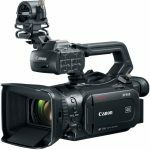 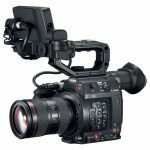 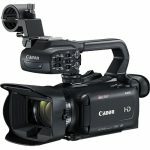 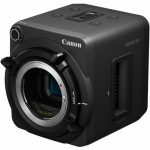 The camcorder features a single Exmor R sensor with Full HD 1920×1080 resolution, Sony G lens with 12x optical zoom range, and a 24x Clear Image Zoom. 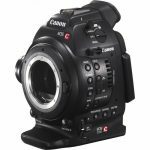 The integrated zoom lens features individual lens control rings for focus, iris, and zoom. 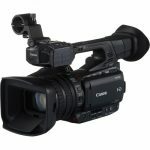 The lens can be used in either full-auto mode with servo control, or as a completely manually operated lens.